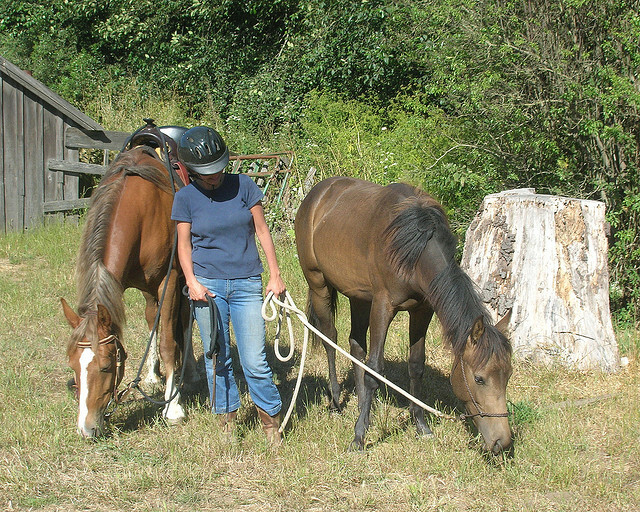 But you can make the ride easier for your horse as well as for yourself, just by being a little careful about the tack and equipment you get and use when going out on the trail. So to make things easier for you, here’s a list of essential trail equipment that you should keep handy. 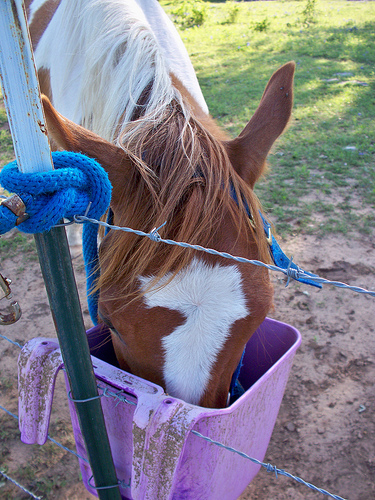 As you know, a tack is essential because without a halter and lead rope, you have no control over your animal. 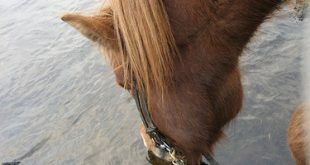 As for riding, you will need a bridle with a hack more or a bit. And if you have a miniature horse or a pony, don’t burden them down with a normal size tack – because it won’t work. In that case a miniature tack is your alternative. More important point to note however is that all these equipment are restraints, and if they are not a comfortable fit, they will leave your horse bruised and sore, or even more seriously injured. When out on the trail, your horse is totally exposed to the element. Unlike you, there are no clothes or warm jackets protecting him. And the sad news is that moisture or extremes of cold can actually affect both your horse’s health as well as performance. A turnout blanket is a handy accessory that you use to cover your horse and keep him warm and cozy just like you. Now that’s another concern. 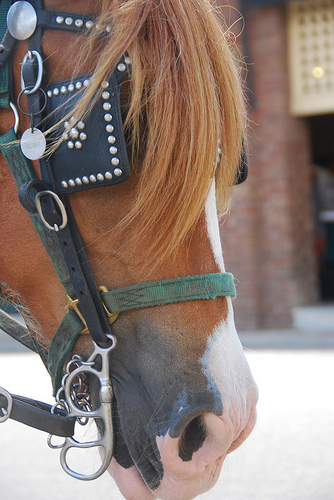 Just as the wrong saddle can injure you in the ride, it can injure your horse a lot more. Because it actually sits on your horse’s back and is in constant contact with him. 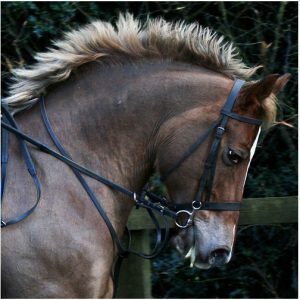 So whether you select a trail saddle, a western saddle or a lightweight saddle… The one most important factor is that it should sit comfortably on your horse and be a comfortable fit for him. This blanket is all that lies between your horse and the hard saddle. It helps to choose one that is comfy, handles heat distribution and wicking well and also is big enough to protect your horse’s skin from the saddle bags. You wear shoes to keep your feet protected and warm. When out on the trail, so should your horse! 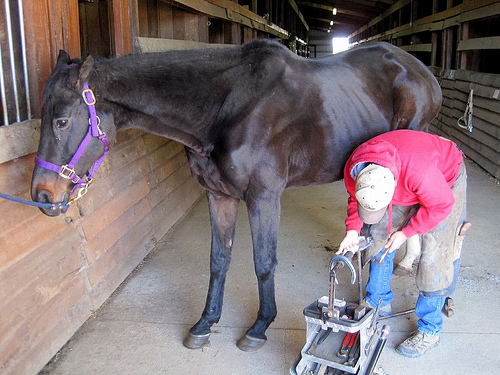 They should however be suited to the trail to actually be helpful, and they need to be comfortable enough for your horse. It is better to choose wisely, and spend a few extra bucks if you need to…But compromising with your horse’s comfort is a complete no-no! While this list was in no way exhaustive (an actual exhaustive list of possible horse tack and equipment list for the trail would be just too long! ), it does aim to cover most of the basics. 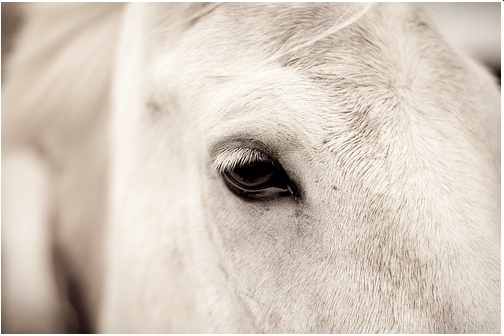 Whatever you do, keep your horse’s safety and comfort in mind and you will have chosen the best equipment for him! 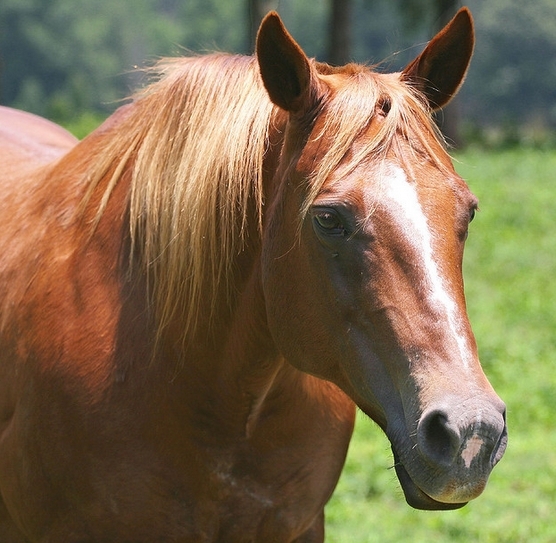 Next Horse Treats: What To Feed And How?